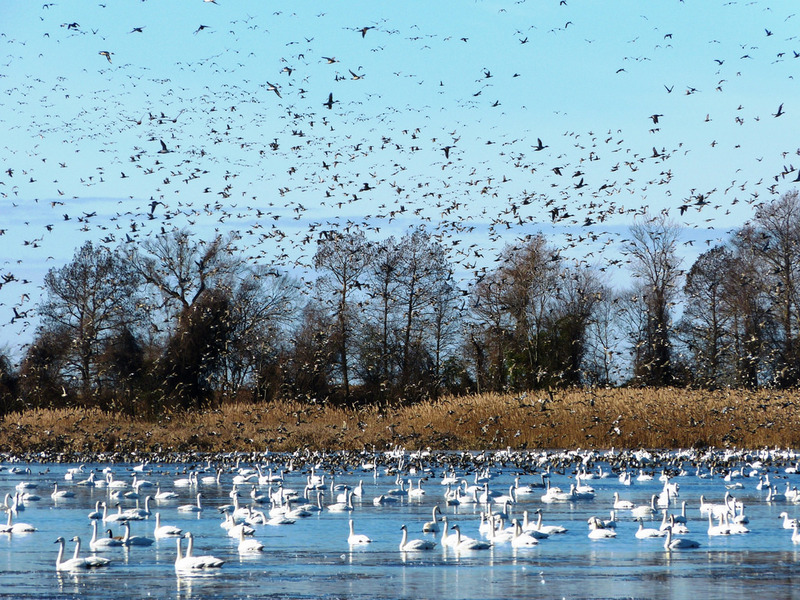 Waterbird surveys over the migration and wintering periods have coincided with wetland management efforts for decades. However, bird counts alone cannot be linked to habitat conditions and management actions. Recording habitat conditions and management actions concurrent with bird use represent critical steps in building this link. To this end, participants using the IWMM protocol are asked to record survey unit conditions during each bird survey, complete an annual vegetation survey, and track management actions on an annual basis. 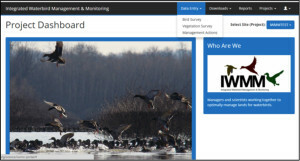 The IWMM Database, a node of the Avian Knowledge Network, has been designed so that the data entry portions for the bird and vegetation survey data support the protocol’s approach. Therefore, incomplete surveys will not be accepted in the database. Rather, information on all of the metrics included in the surveys is required and no fields can be left blank. 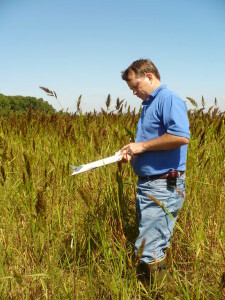 However, staff at IWMM recognized that there may be a few instances where an entry of NA may be appropriate in the bird survey (e.g., not all units have a water gauge installed), and for metrics where this could be the case, an entry of NA is an option to indicate a metric was not recorded. But for all of the other metrics a value associated with a measurement or category is required and must be entered in order to save the survey. Although not a required entry, the database has been constructed to assist with annual habitat management planning by facilitating the development of planned prescriptions for one or more managements units. However, this portion of the database is flexible, and in addition to tracking management actions implemented as planned prescriptions, managers also can track actions that were implemented without a plan, or as unplanned actions within a plan. 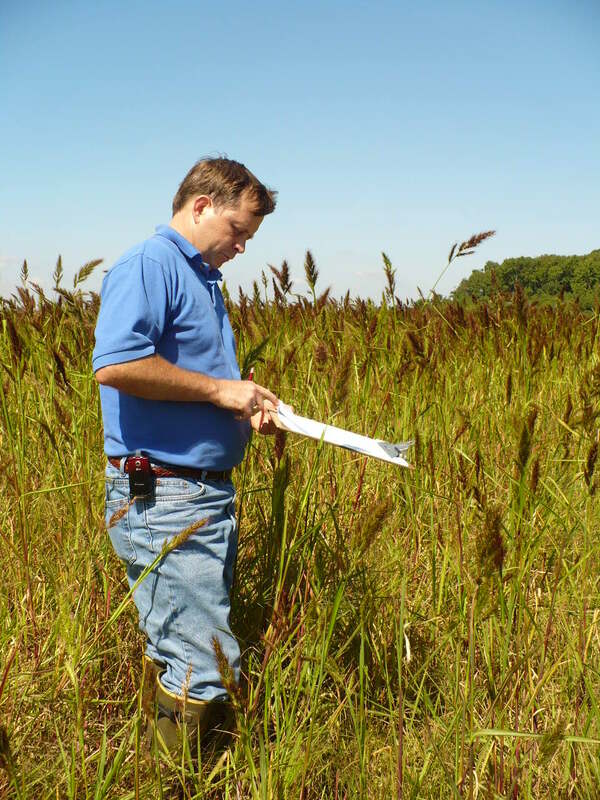 Management actions should be tracked throughout the year from the start of a growing season to the start of the subsequent growing season, while vegetation surveys should be conducted once annually, late in the growing season. This is awesome. Thanks for the information!